Rent chateaux in Allerdale, England. 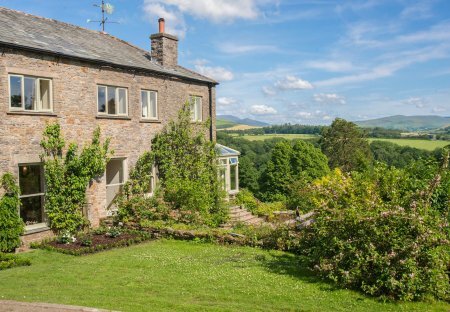 Derwent Garden Estate can sleep eighteen people, and has just been renovated to an exceptionally high standard. This dog-friendly luxury self catering accommodation is ideal for families.